Buy 1 for $24.95 ea. Buy 2 for $23.45 ea. Buy 3+ for $15.69 ea. 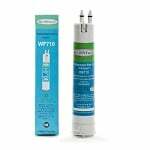 The PureH2O PH21200 is the compatible filter replacement for Whirlpool WF-NLC240V. 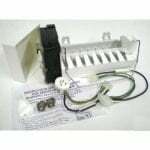 This filter fits side by side refrigerators with filter access through the front grille. 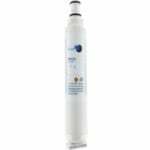 This water filter reduces bad taste and odor and chlorine from your ice and the water coming from your refrigerator dispenser. 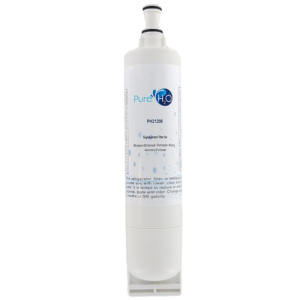 This PureH2O PH21200 water filter should be replaced every 6 months.